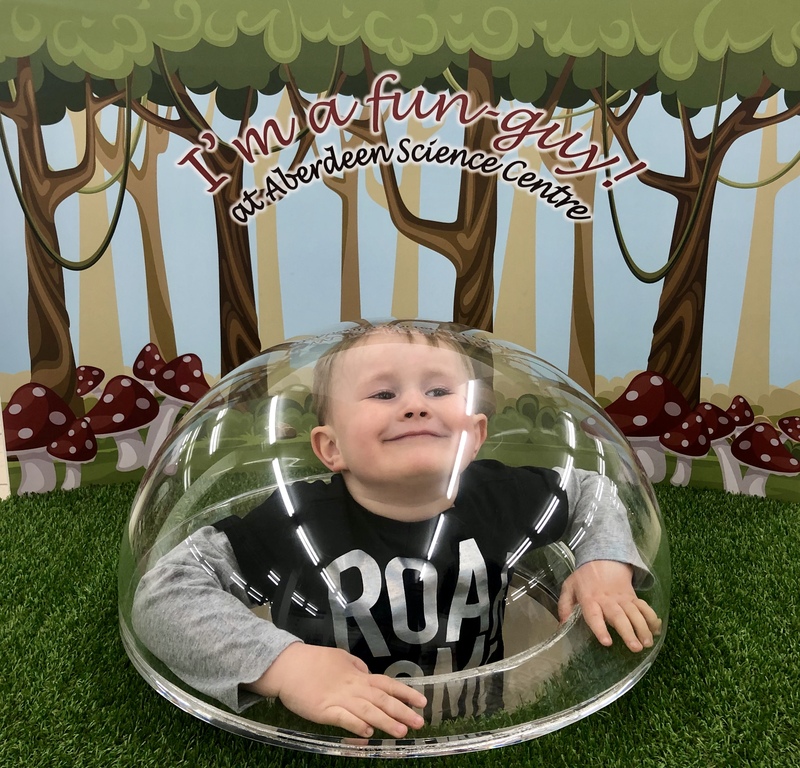 Did you know you can now find Aberdeen Science Centre at 107 George Street, Aberdeen, AB25 1HU – just out the back of the Bon Accord Centre across from John Lewis. 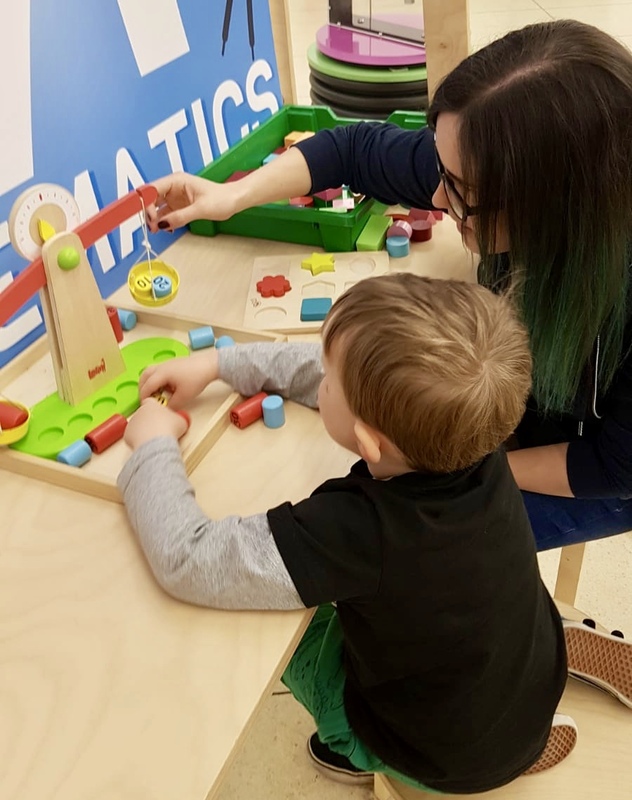 Aberdeen Science Centre is open 10am – 5pm Monday, Wednesday – Sunday and open 10am – 3pm on Tuesdays. Entry is £5.75 for adult, £5 for children with under 3’s free. 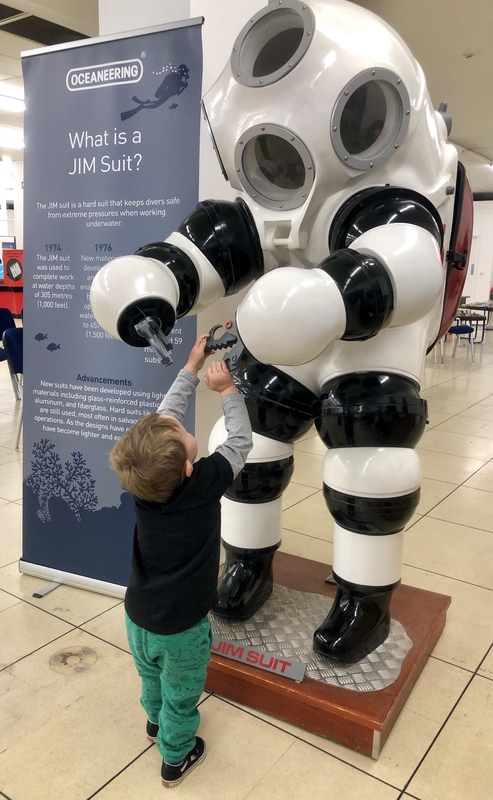 Until the 2nd of June 2019 the Aberdeen Science Centre’s exhibition is The Code Factory. We headed along the other week to check it out. 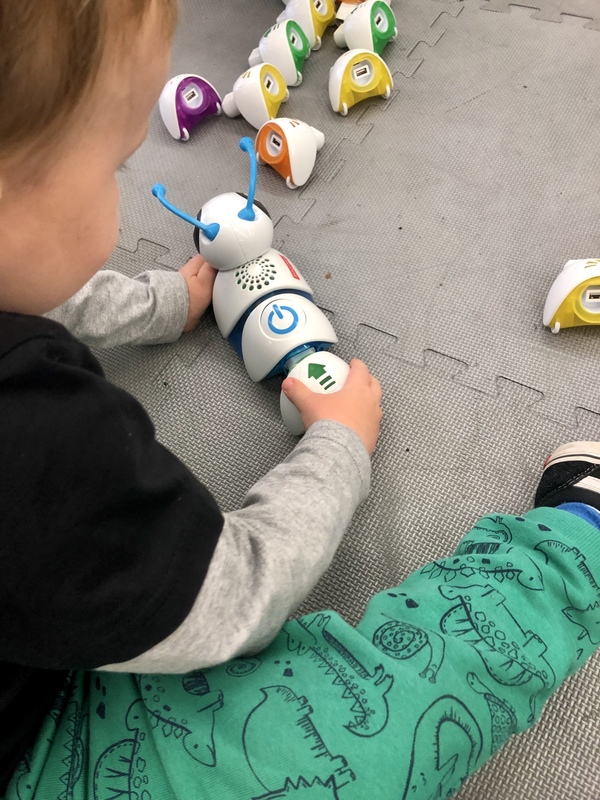 The three main attractions as part of The Code Factory are: Robot Playground, Coding on the Spot and Storytelling & Play. 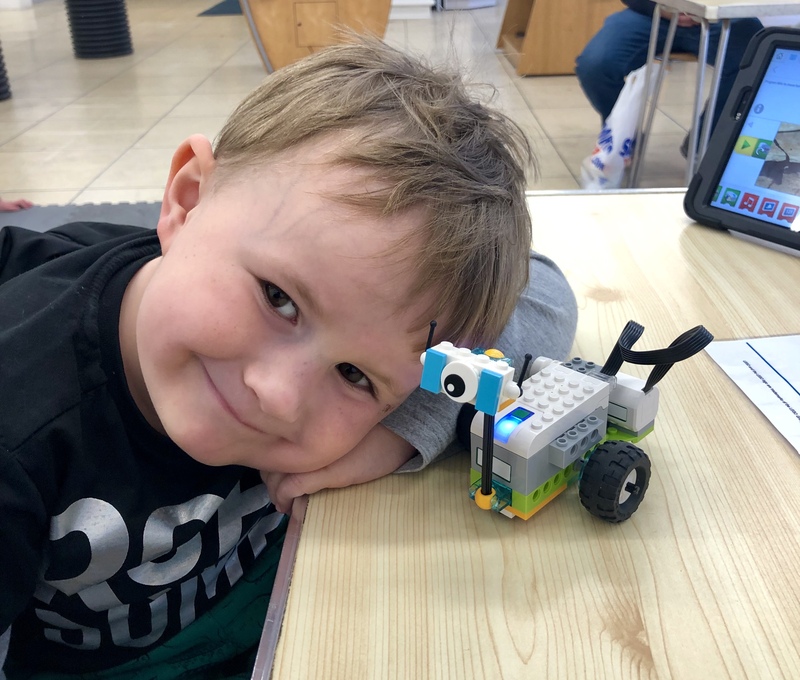 This is a drop-in session on throughout the day where you can use Lego to build your own robot, S chose to make the space rover. You can then control it via a tablet by setting up a list of actions and seeing the rover carry them out. 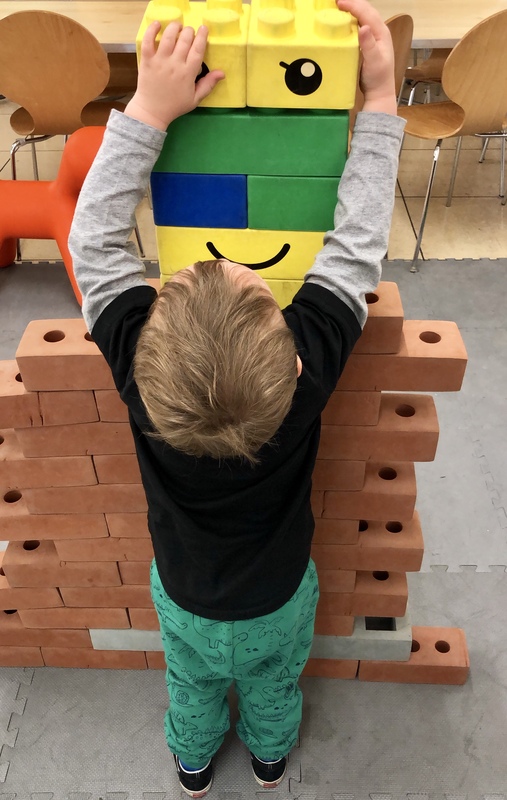 S loved this as he is currently obsessed with Lego and this was easy for him to follow and understand. 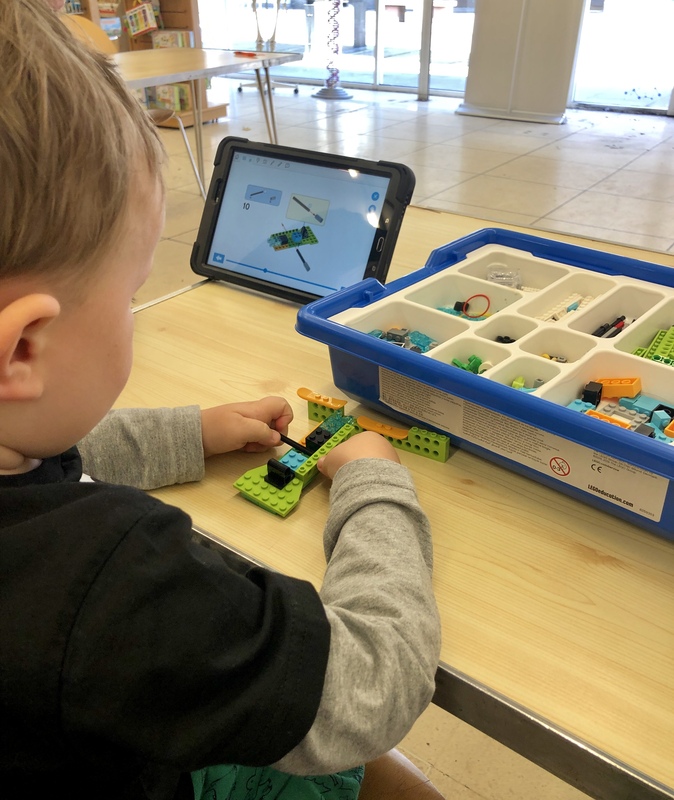 The instructions on the tablet screen were just like in the Lego booklets and easy to follow step by step on the screen. 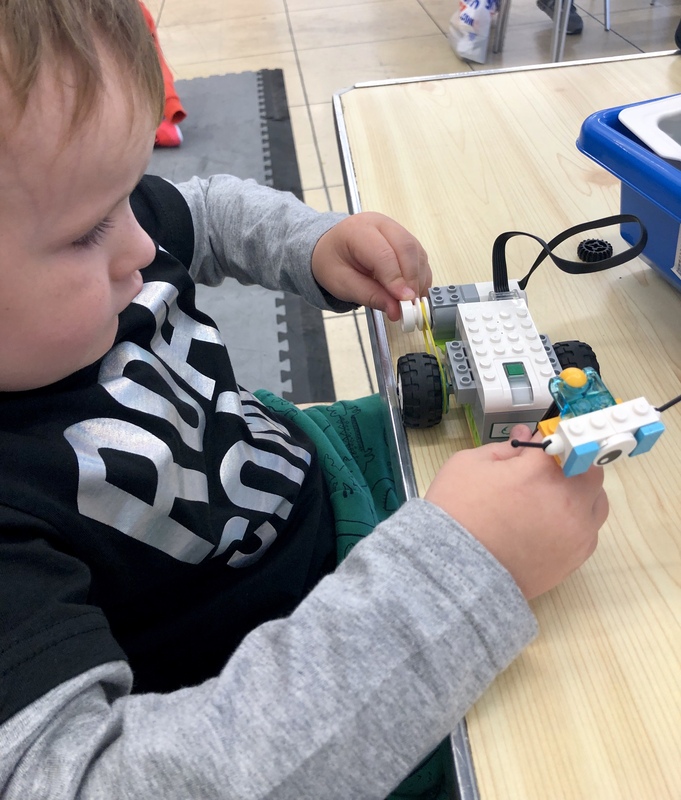 The recommended age is age 5+ but S is 4.5 years old and he managed to follow the instructions and build the robot with only a little bit of help. Can you tell a robot how to make a jam sandwich? During this interactive show you are challenged to write down how you would tell a robot to make a jam sandwich. 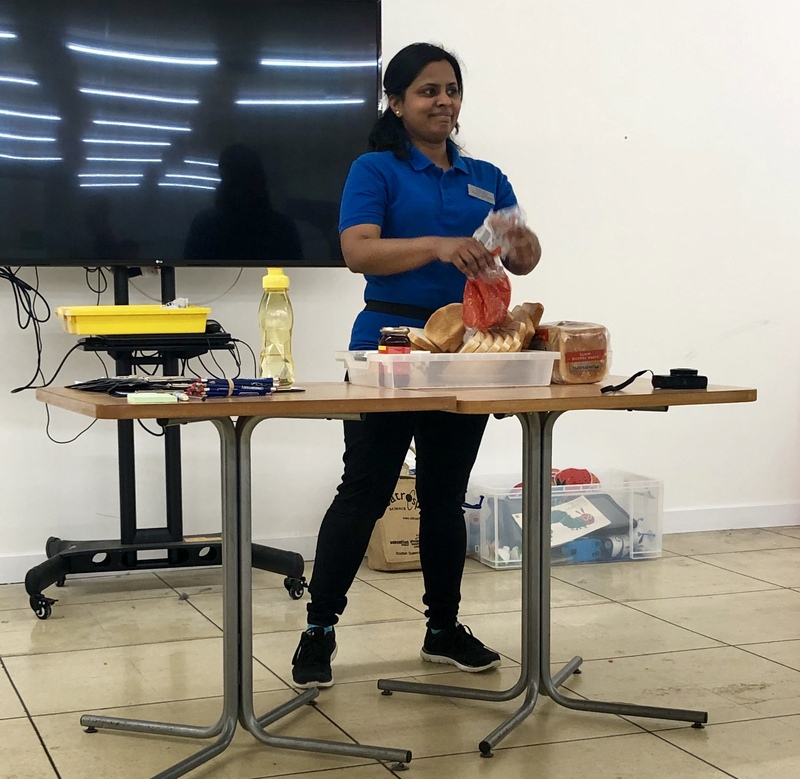 Once everyone had written down their instructions each group takes it in turn to tell the ‘robot’ what it needs to do to make the jam sandwich – this made for great entertainment as presenter Maha acted as the robot to show what would happen if a robot was provided with the instructions. A digital take on the story of The Hungry Caterpillar, using the Code-a-Pillar adding an interactive learning experience for wee ones. 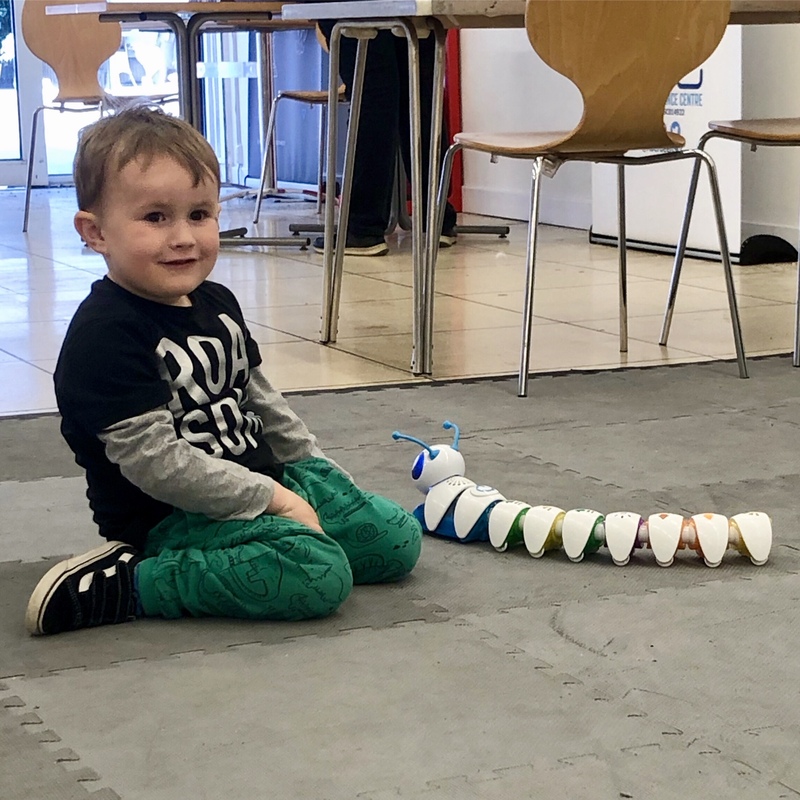 S loved the Code-a-pillar and seeing where it went when he added on the various parts which contained the instructions for where it was to go next – I think he seen it as a challenge to add as many parts on as possible! 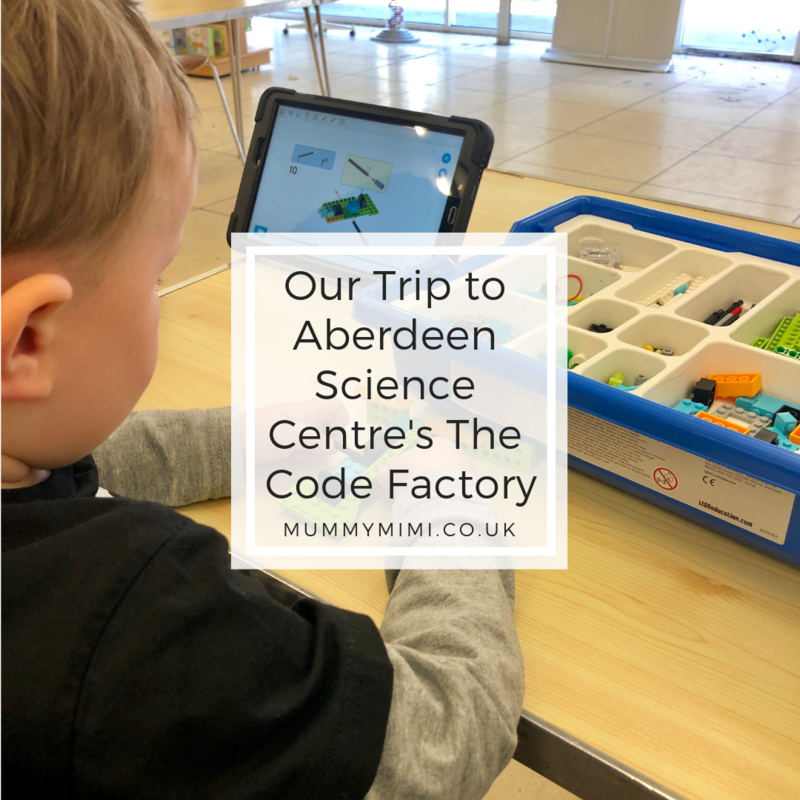 We spent a couple of hours at the Aberdeen Science Centre and did all three of the Code Factory exhibitions along with exploring the rest of the centre. 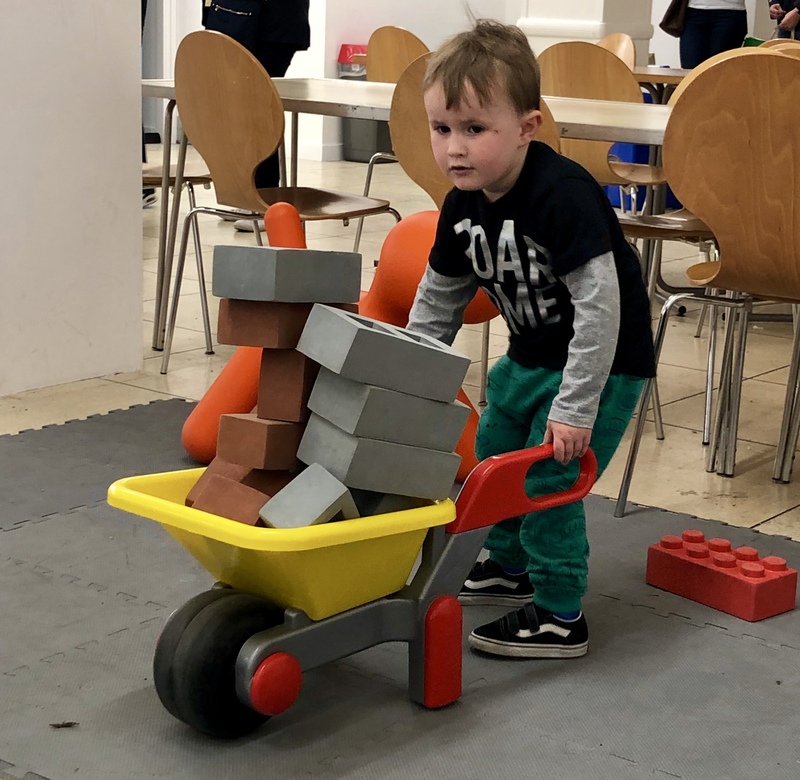 There was an area with building blocks which S couldn’t wait to get stuck into to build towers and walls! 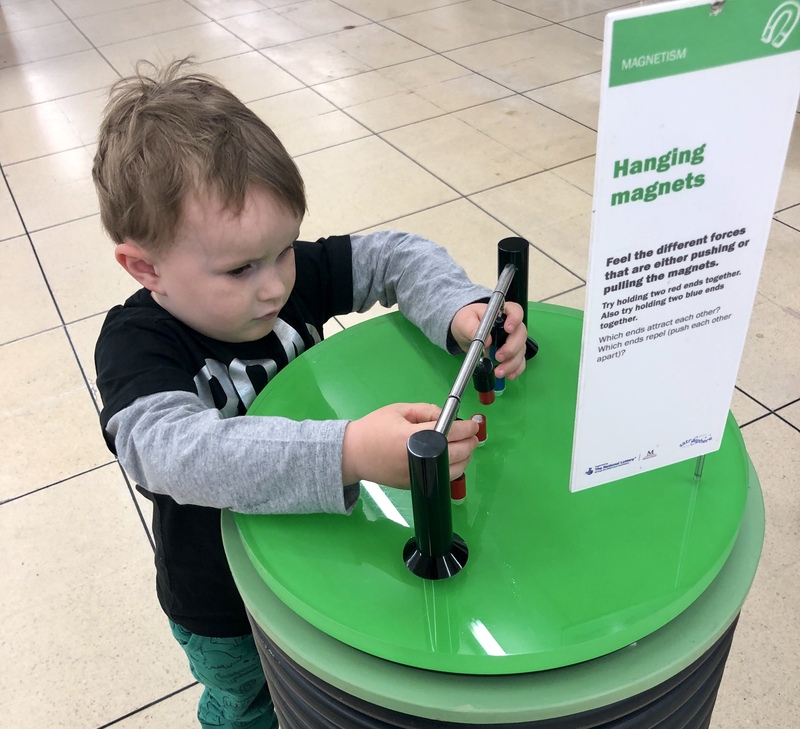 Hanging Magnets – S was fascinated as to why the two red magnets wouldn’t connect with each other but attracted the blue ones instead – no matter how hard he tried! 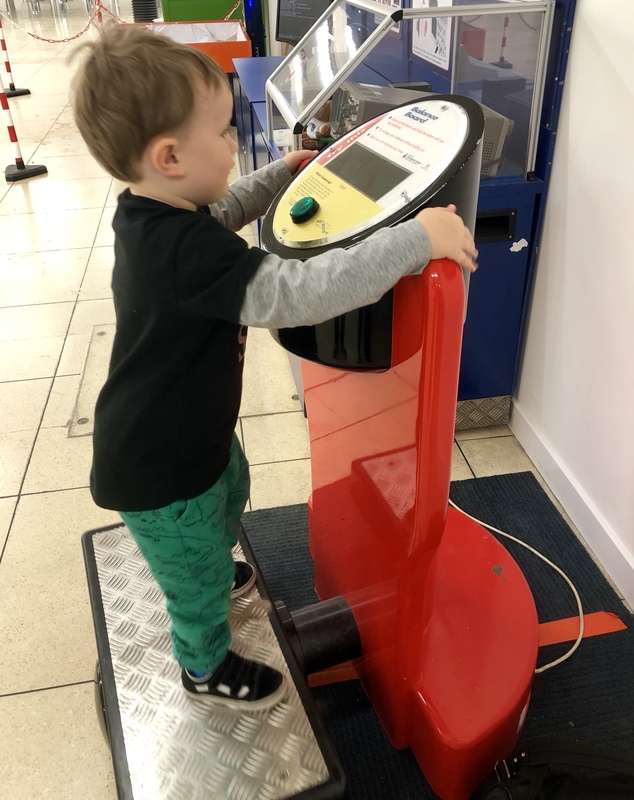 Putting his balance to the test on the balance board. I think S’ favourite was the Code-a-pillar as he loved watching it to see where it was going to go! 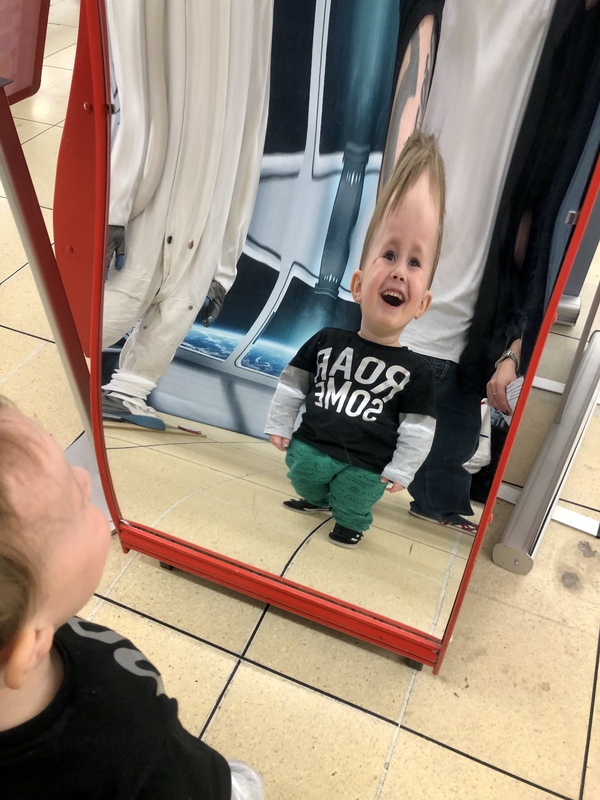 This was perfect for his age. I thought the activities were great for introducing kids to the basics of coding through a fun and interactive way of learning. 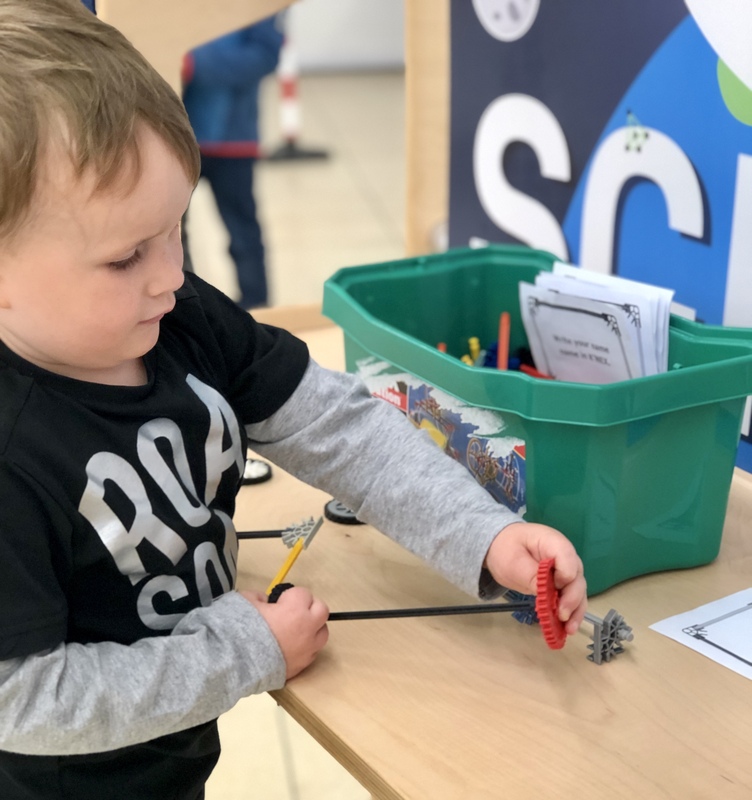 There is also a little shop area where S decided to spend some of his money on a bubble set which can be mixed together to create new colours in the test tube bubble container – a great way to teach them about mixing colours. Thanks to Aberdeen Science Centre for having us along.